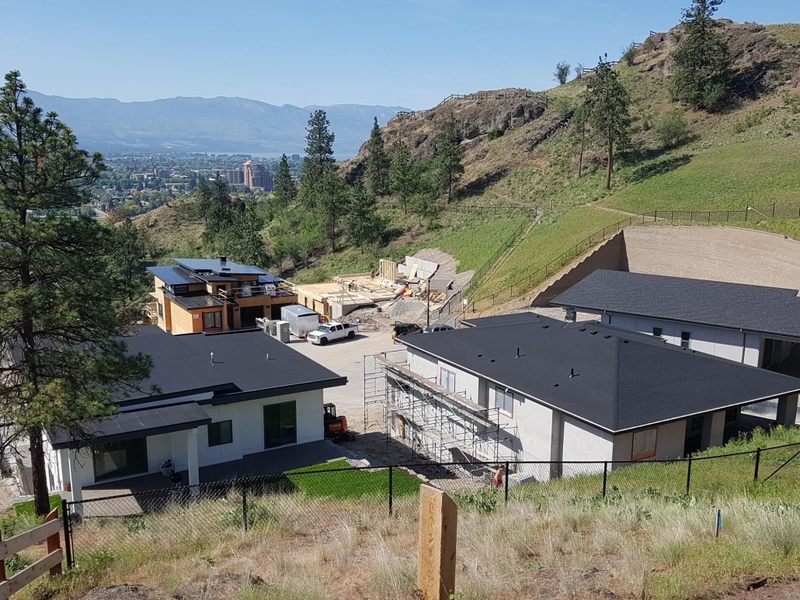 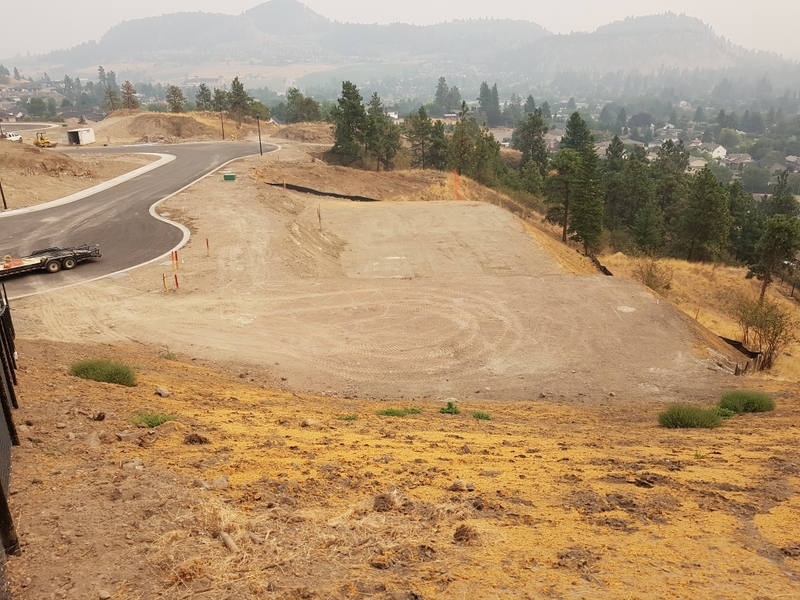 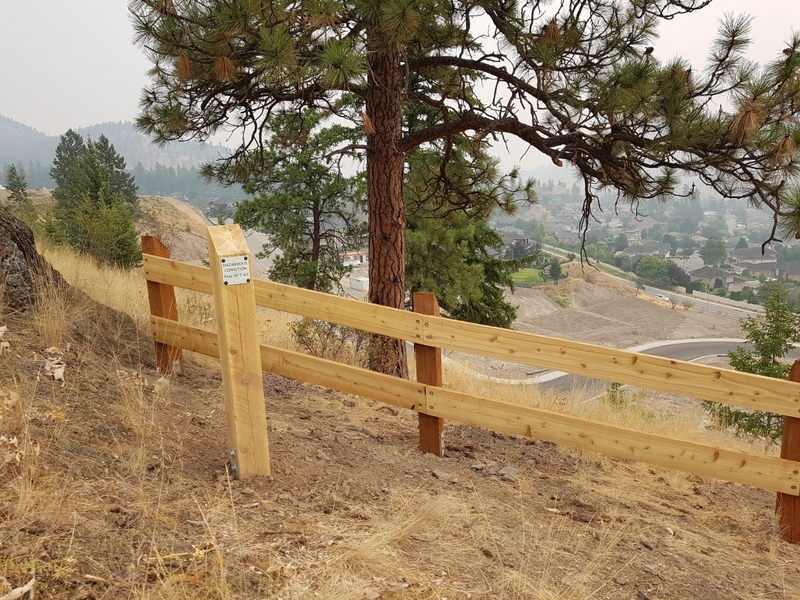 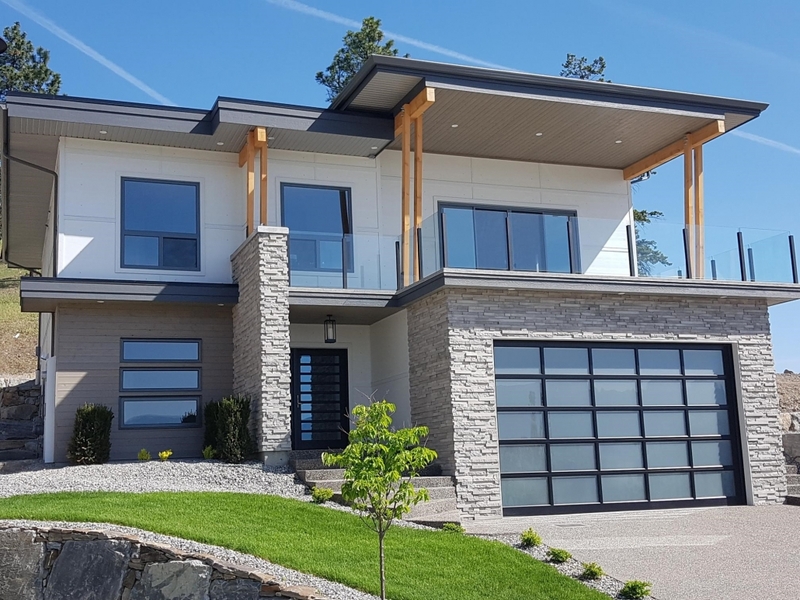 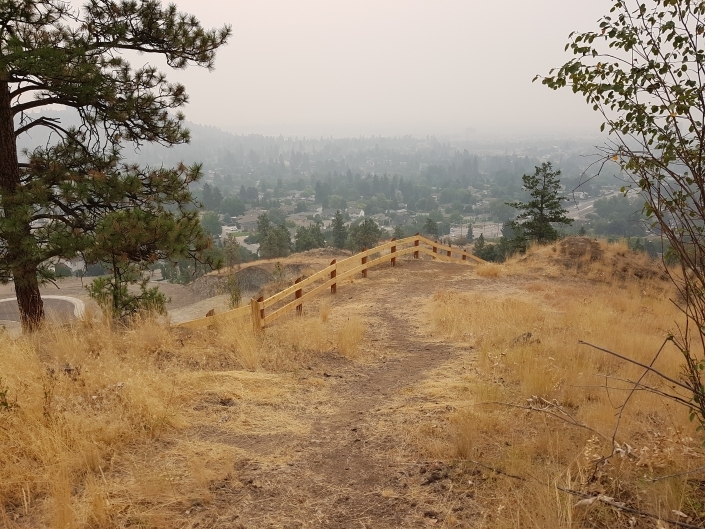 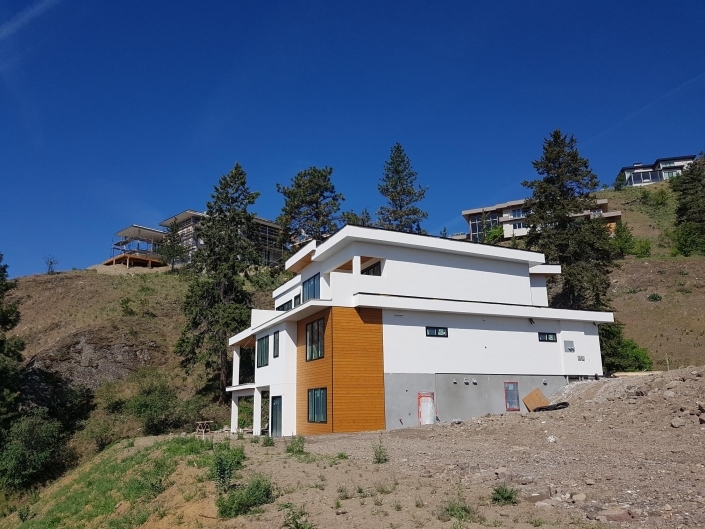 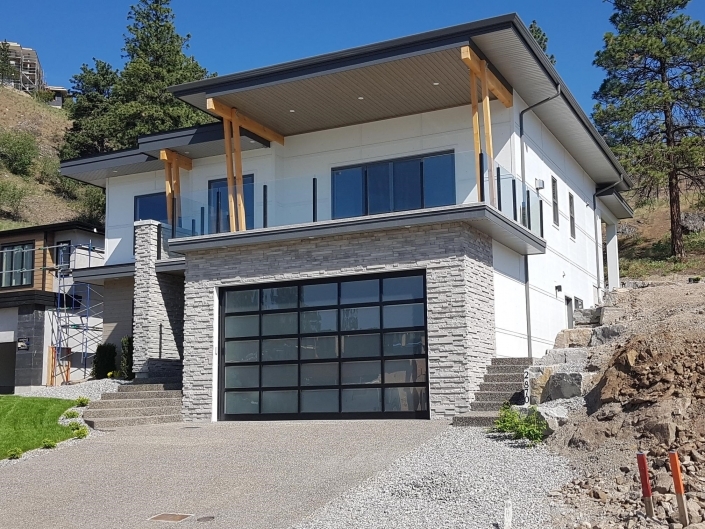 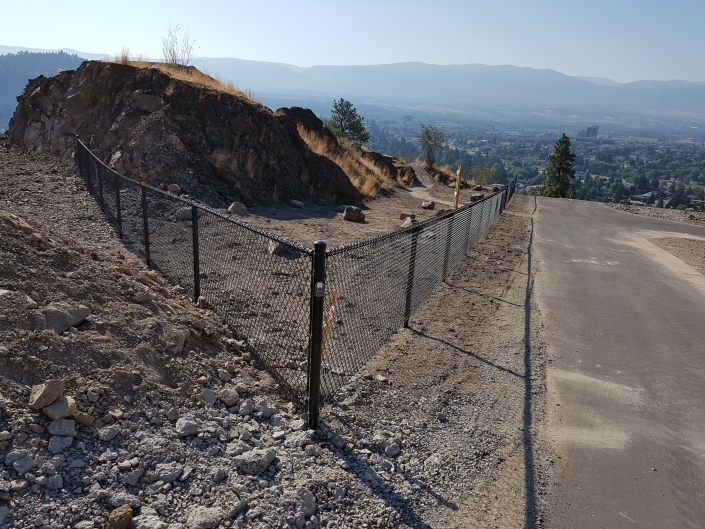 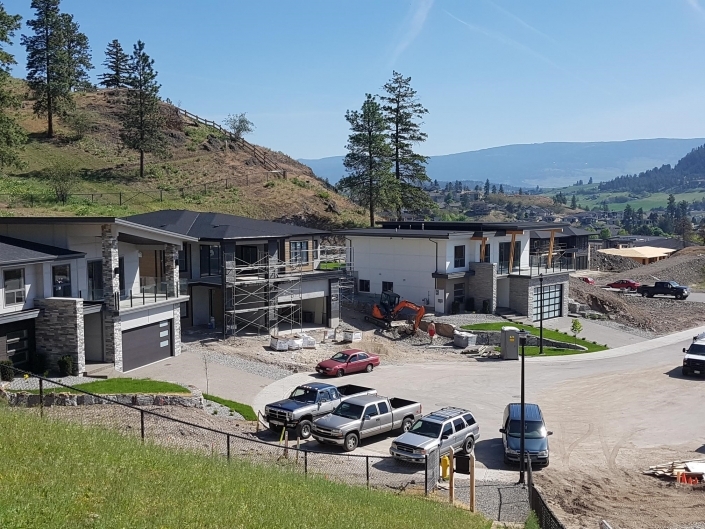 Highpointe Terraces is a 19 acre 49 lot single family development in the central Kelowna B.C. 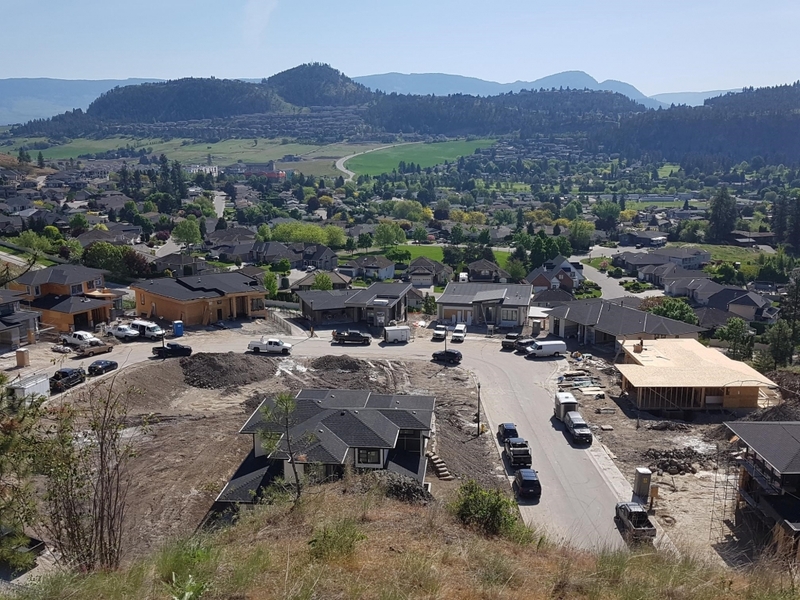 Glenmore neighborhood – all lots are sold. 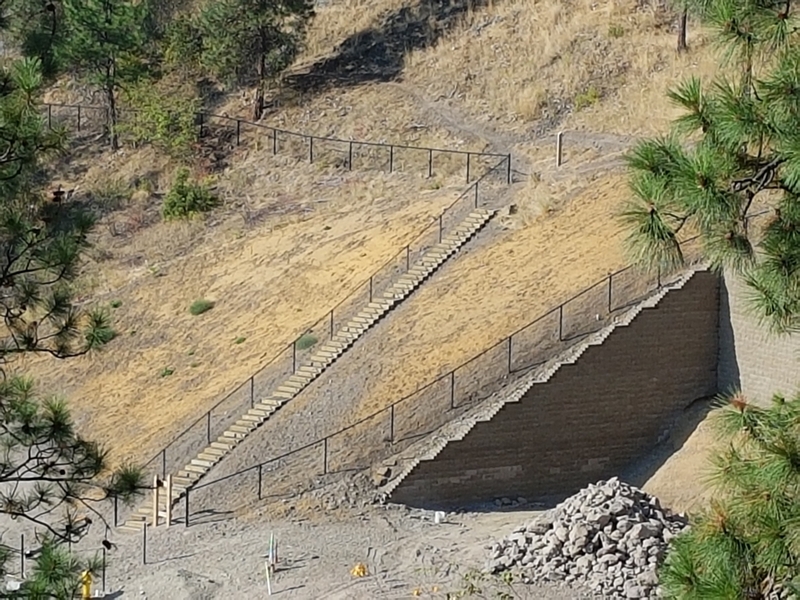 It is adjacent to the prestigious Highpointe Estates development and the 766 acre Knox Mountain Regional park. 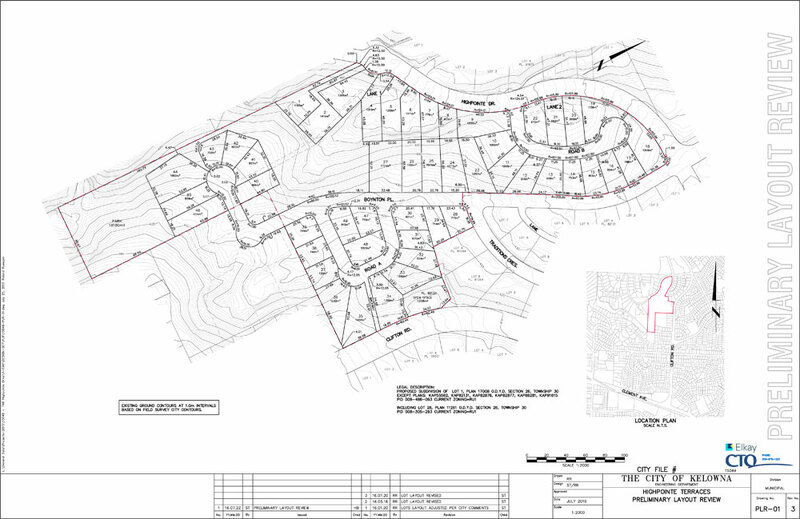 Site construction began in the fall of 2016 with building lots available for construction summer of 2017.